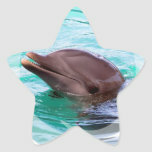 Sheets of stickers that are available in seven shapes. 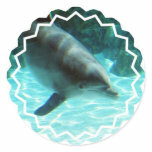 The stickers are easy to peel, and printed on scratch-resistant paper. 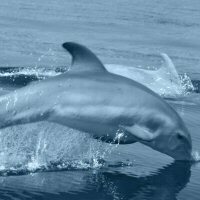 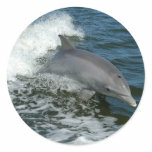 Common dolphin swimming in tropical blue water. 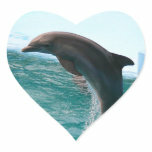 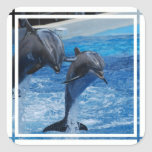 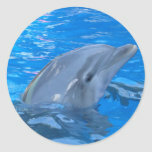 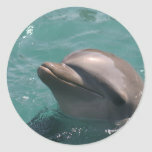 Cute dolphin design for dolphin lovers.